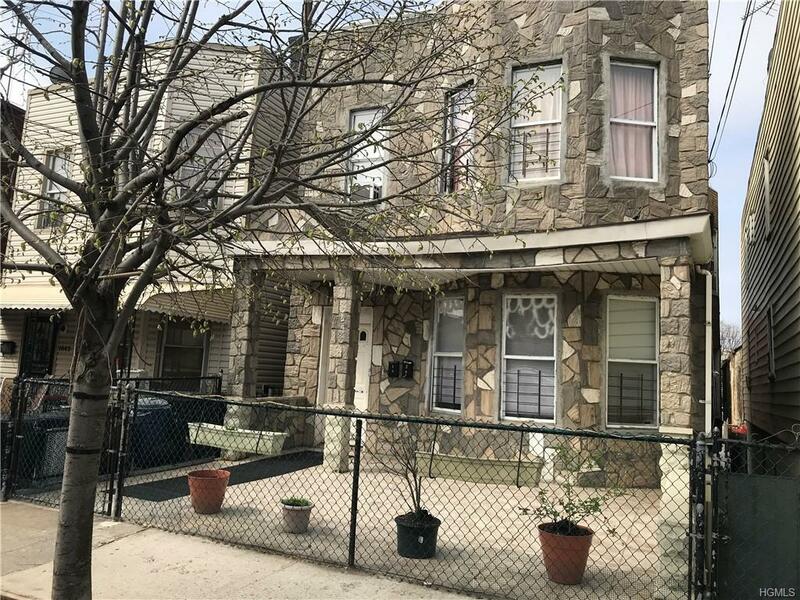 Great Residential & Investment opportunity in the desirable Morris Park. 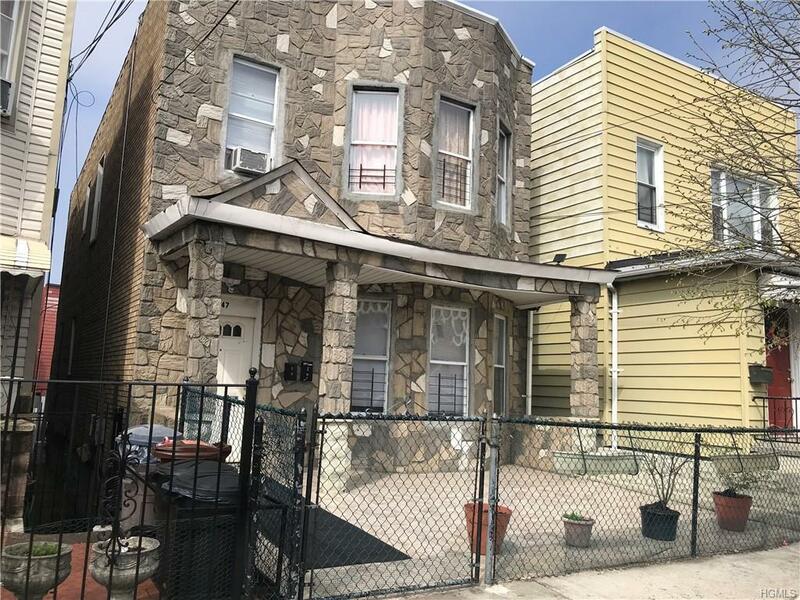 Newly renovated 2 Family Home offering 3.5 Bedrooms, Living room, Modern Kitchen & Bathroom over 3 Bedroom, Living room, Modern Kitchen & Bathroom. Finished 2 Bedroom in walkout bsmt with separate entrance. 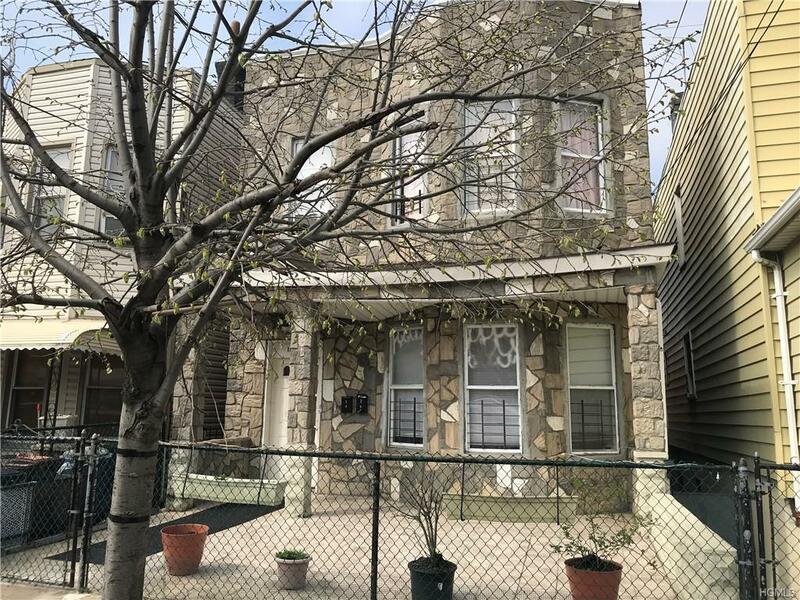 Lease Solar and new owner is welcome to take over the lease, New Roof, New Plumbing, New Electrical, New Hot water heater, there has been so many updates throughout its a must see to appreciate. Conveniently located just steps to Stores, Restaurants and Public Transportation. Street Parking. HOME BEING SOLD WITH THE TENANTS.